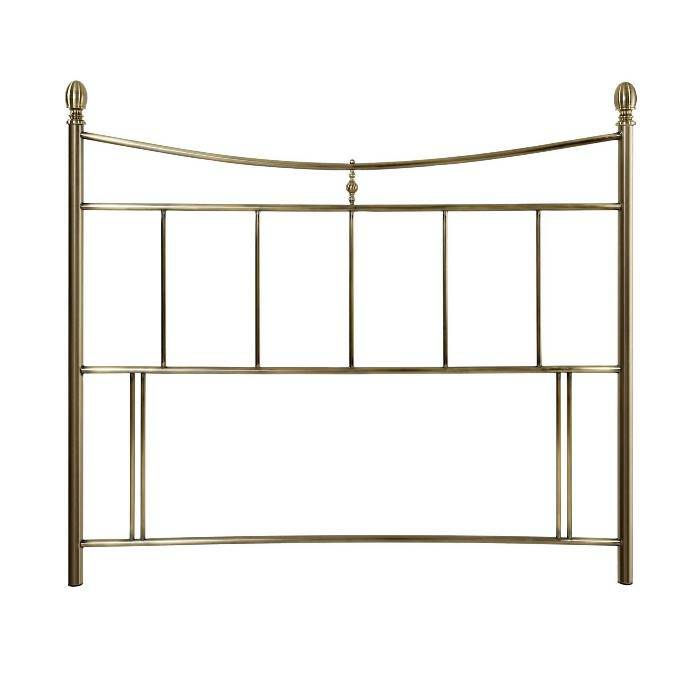 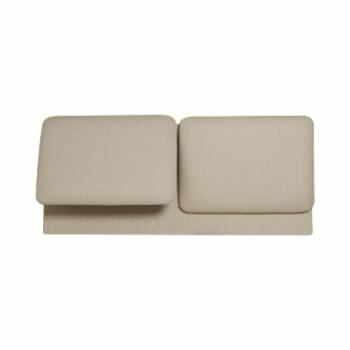 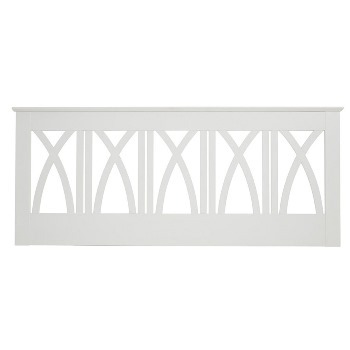 Online Shop | Metal Headboards For Divan Beds | Warwick antique brass headboard. 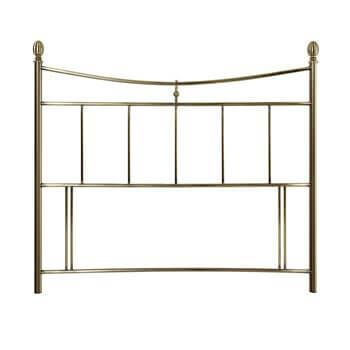 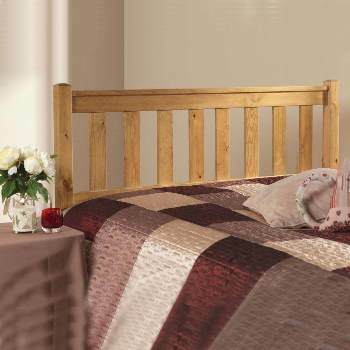 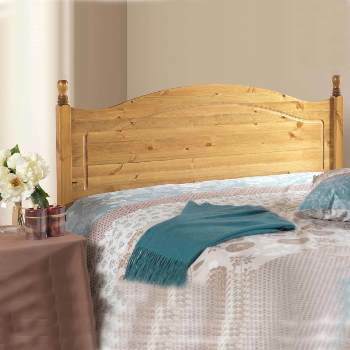 The Warwick antique brass bedhead is wonderfully styled with its minimalist traditional design. 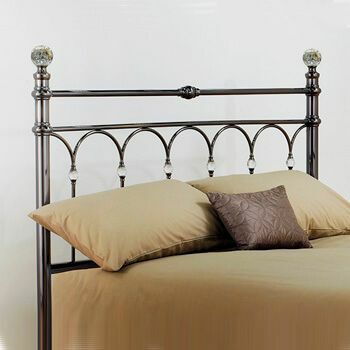 The striking brass finish is complimented by alluring finials and a stunning centre sculpted detail, making it a wow focal point for any bedroom. 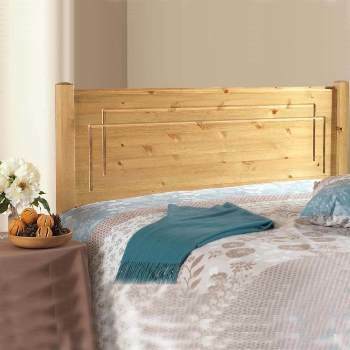 It's a floor standing so the Warwick has the added bonus of being more stable when securely fastened than the standard fitted headboards.